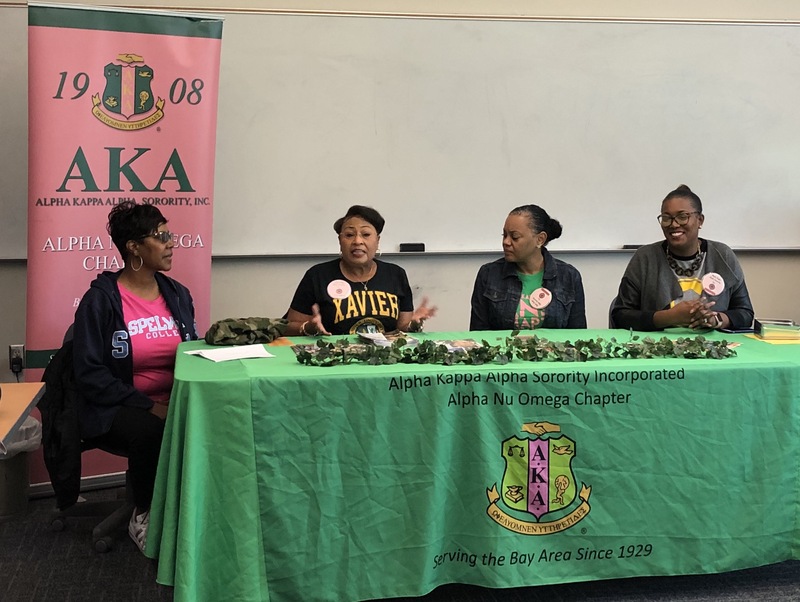 From Angela Khoo: On Thursday November 15th, Merritt College Transfer Center hosted an HBCU Information session led by a panel represented by alumni of HBCU (Historic Black Colleges & Universities). Students got to hear from first-hand experience all about their challenges and the support they received on the road and the pathway to the HBCUs and life after HBCU! Thank you Dr. Kitchen, an alumni of Lincoln University, for hosting us at the ASMC chambers. Next Spring we will host our second panel session about Life on Campus and how to afford a HBCU education!